Located in south-central Osaka, Namba is one of the city’s most famous neighborhoods. At the heart of the city, Namba pulses with a life uniquely its own. It is an entertainment district with an abundance of shops and restaurants. When using your Japan Rail Pass to tour Namba, the number of train stations in the area can prove confusing. Why? 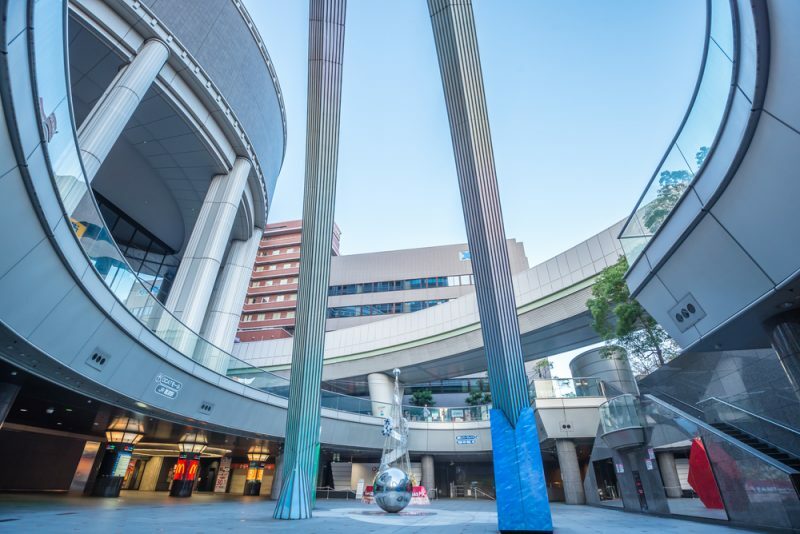 Because Namba is home to four different train stations: Namba Station, Nankai Namba Station, Osaka Namba Station, and JR Namba Station (formerly Minatomachi Station). Learn to navigate Namba like a pro with this helpful guide. 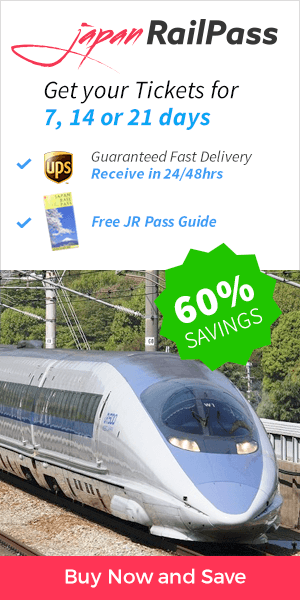 Your JR Pass is an excellent way to get around Osaka. If traveling to Namba or downtown Osaka, consider using the following guidelines. Shinkansen lines cannot be accessed directly from JR Namba Station. To board the Shinkansen bullet trains, you will first need to travel to Shin-Osaka Station. This is the terminal station for the JR Kansai Main Line, also called the Yamatoji Line. It provides access to Nara Prefecture on both local and rapid trains, passing by local station such as Imamiya, Shin-Imamiya and Tennoji Station. The Osaka Loop Line is also available one stop from JR Namba Station. This line is invaluable to travelers, as it reaches many of Osaka’s points of interest, including Osaka Station. Both the Yamatoji Line and the Osaka Loop Line will connect you to the Haruka Express to Kansai International Airport via Tennoji Station (8 minutes away). If you need to transfer to a train running on a non-JR line, each of these stations is about a 10-minute walk from the JR Namba Station. JR Namba Station provides access to the Osaka Subway Midousuji, Sennichimae, and Yotsubashi lines. These lines travel to Osaka Station, Koreatown, Honmachi, and Nippombashi. Nankai Namba Station provides access to Wakayama Prefecture and Kansai Airport on the Nankai Railway. Osaka Namba Station (sometimes called Kintetsu Namba Station) serves both Kintetsu Railways and Hanshin Railways, providing access to Nara, Nagoya, Kyoto, and Kobe. The JR Namba Station is smaller than other JR stations, containing only four tracks and two platforms. It is located in the Osaka City Air Terminal (OCAT) building, and the door for street-level entry is small and nondescript. JR Namba Station is connected to the other train stations via an underground pathway. From JR Namba Station, you will also have access to the express bus terminal and limousine buses bound for the Kansai and Itami airports. The OCAT building, of which the JR Namba Station is a part, resides in the quiet western portion of Namba. It is also home to a shopping complex with six floors of shops and an express bus terminal. OCAT hosts musical performances, and its Ponte Square is a venue for street dance competitions each August. 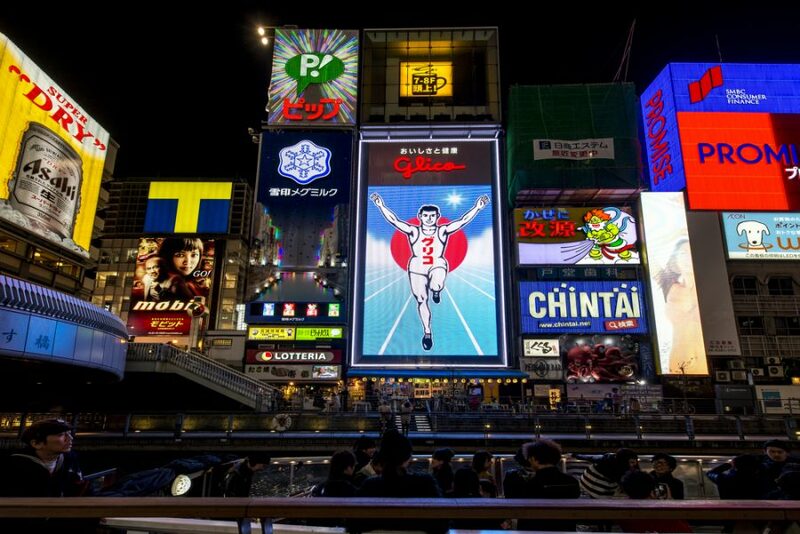 North of the station is Dotonbori, a shopping district, foodie’s paradise, and nightlife entertainment district. Many of its shops and restaurants are open 24 hours a day, and the area is famous for its mechanized neon signs. Other nearby points of interest include the National Bunraku and Shochikuza Theaters, featuring bunraku puppets and kabuki theater performances, respectively; Hozenji Temple and Hozenji Yokocho Alley, which is lined with traditional restaurants; and the Kamigata Ukiyoe Museum, with its rooftop wild rice field. How will you spend your days in Namba, in the heart of Osaka? The choice is yours, but with your JR Pass in hand, it is certain to be a vacation to remember.